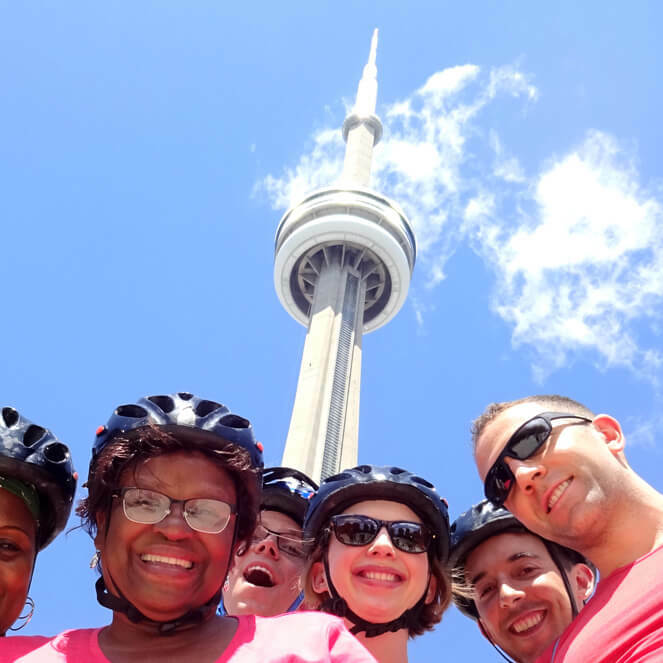 A Toronto Bicycle Tour or Bicycle Rental is a fantastic gift for family or friends. Good choice! Gift certificates can be used for any of our scheduled bicycle tours and for bicycle rentals. Purchase certificate for a specific tour, or purchase a dollar amount and let the recipient choose their tour. You can also purchase the gifts by phone or contact us if you have any questions.